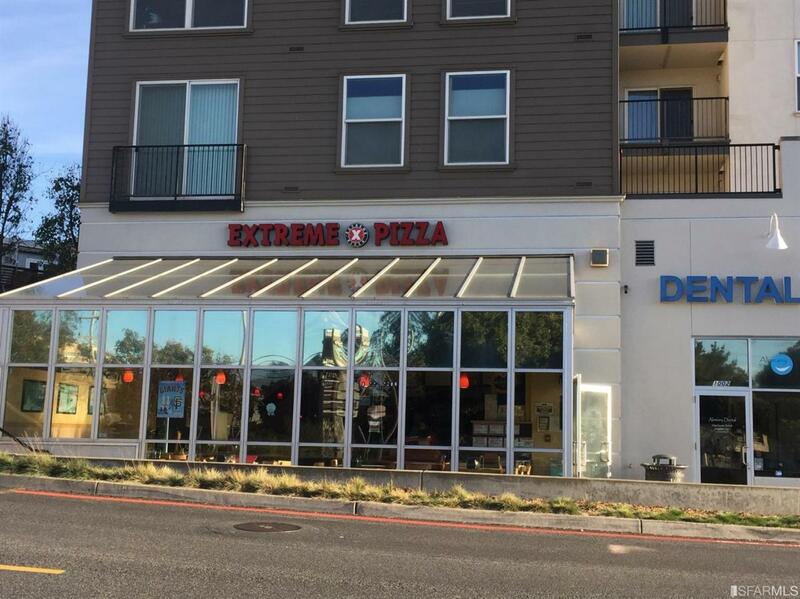 GREAT business opportunity for this profitable Franchised Extreme Pizza located in Ocean view Shopping Center. 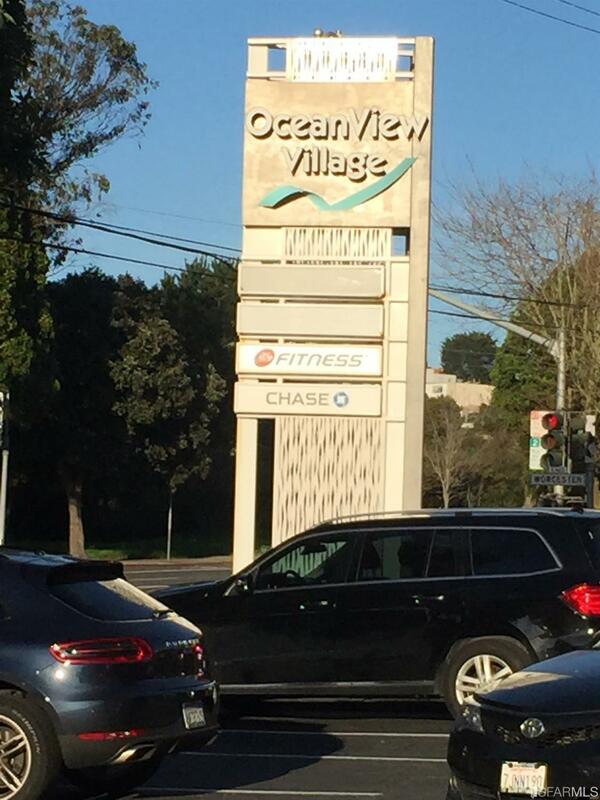 It is surrounded in mixed commercial and residential area.Its annual gross income is close to $1m, after all the expenses; annual net income is close to $200K. Currently 75% of business is online orders.The H-Mart Korean Supermarket will be move into this shopping center soon which will bring lot of foot traffic; with lot of parking space in the area that will bring more in store business and will increase your total revenues. Based on information seller provide, it only takes 2.5 years to get all your investment back. Current owners have operated this business for the past 15 years and now they wants to sell the business and retired. Owners will provide 6 weeks free training to buyers.GREAT OPPORTUNITY, DON'T MISS IT. Listing provided courtesy of Kathy Tong of Prime Meridian Realty & Mortgage.